Create a new file. Fill the background with range of brown color. Draw a rectangle with rectangle tool. 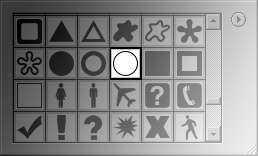 Choose white color to fill the rectangle. Rasterize the layer. Select eraser tool. 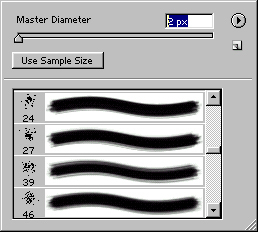 Select this brush type (24 px brush). 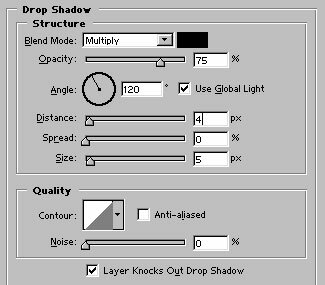 Drag the Master Diamet er slider to the left and stop it at 2 px.